The L0 Series is a Japanese maglev train developed by the Central Japan Railway Company. It was unveiled in November 2012. It can be easily distinguished by it's extremely long nose (5 metres / 49 ft) that helps reduce drag, increase speed and decrease energy consumption. This train holds the land speed record at 603 km/h (375 mph) that was achieved on 21 April 2015. It broke the speed record of 581 km/h (361 mph) that was set by another Japanese maglev, the MLX01 in December 2003. Out of the top 10 fastest trains in the world, 5 are Japanese. This train will start it's commercial operation on the Tokyo and Osaka. 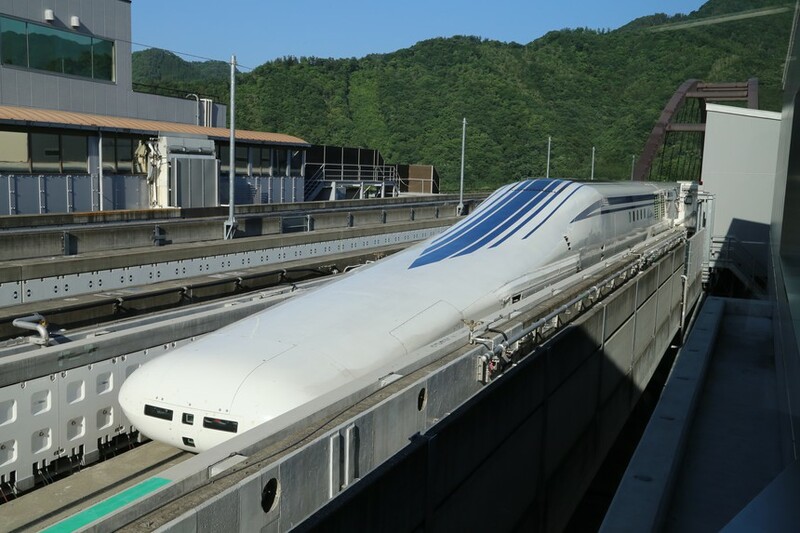 The operational speed will be 505 km/h (314 mph) and it will take only 40 minutes to go from Tokyo to Nagoya, covering 286 km / 178 miles), and 1 hour 7 minutes between Tokyo and Osaka. The first section to Nagoya is expected to be ready by 2027. There are currently 14 pre-production L0 Series maglevs being built. 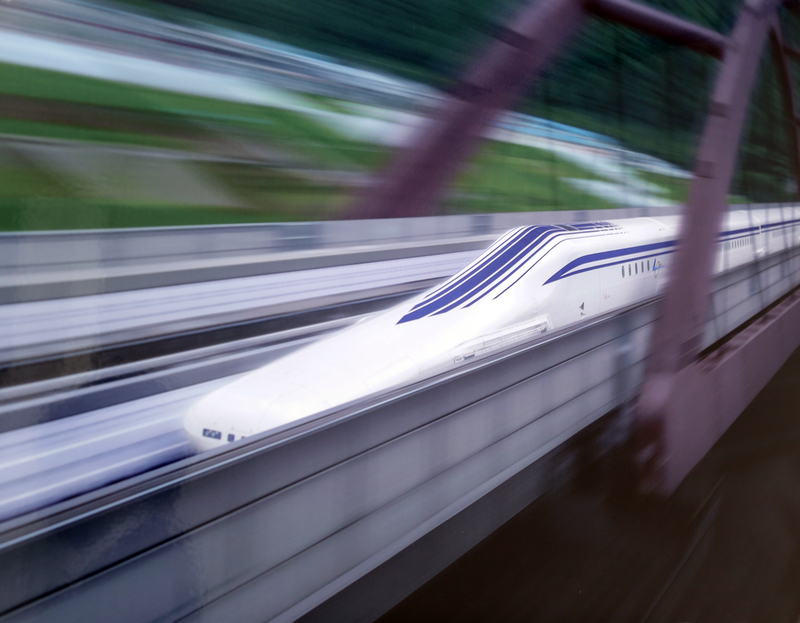 The complete Chūō Shinkansen maglev line is expected to cost $100 billion.